For 16 years, Paula Kutz has been a core member of the Couples Clinic team, specializing in therapy with couples. Her extraordinary blend of intuitive wisdom and scientific rigor results in therapy experiences for couples in which each partner feels understood and enlightened by new knowledge. Couples working with Paula feel supported and confident that they are making important changes. 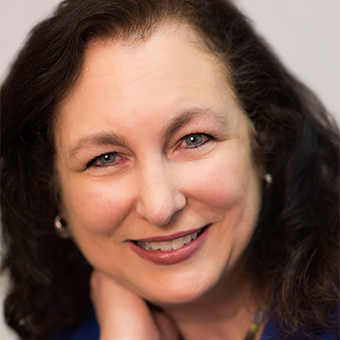 Paula is Licensed Clinical Professional Counselor who specializes in therapy with couples. She received her Bachelor of Science degree from the University of Illinois in Champaign, with concentrations in Psychology and Spanish, and her Master of Arts degree in counseling from Michigan State University. Paula has over thirty years of experience working as a therapist in a variety of settings. She has unique expertise and experience working in hospital settings with individuals, couples and families in which at least one family member is experiencing serious anxiety, depression, or other emotional difficulties. To schedule an appointment with Paula, please call 630-232-7457.